1. It is a language for loss. 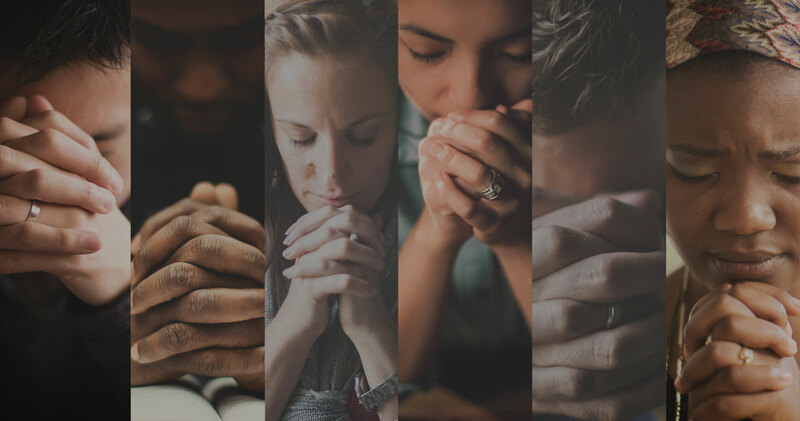 Lament is the historic prayer language for hurting Christians. 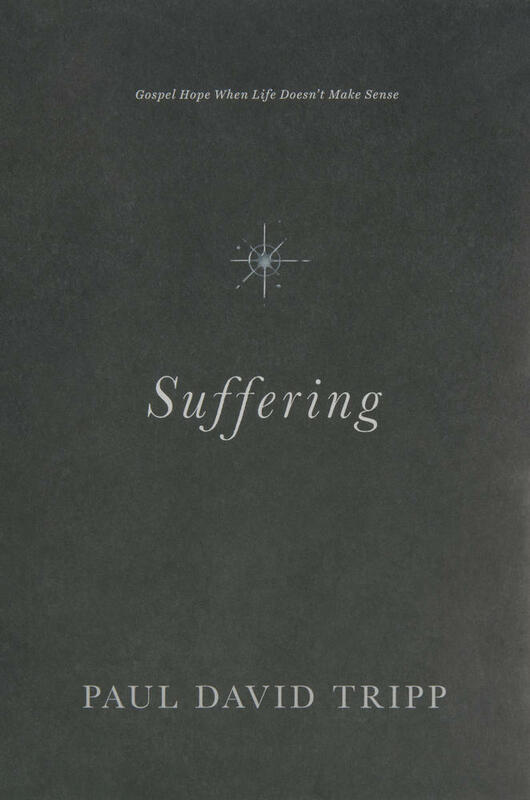 It provides a biblical vocabulary and a model for talking to God about our pain or helping those who are walking through suffering. 2. It is the solution for silence. Too many Christians either are afraid or refuse to talk to God about their struggles. Whether because of shame, a fear of rejection, anxiety, or a concern of being irreverent, pain can give rise to a deadly prayerlessness. Lament cracks the door open to talk to God again—even if it’s messy. 3. It is a category for complaints. 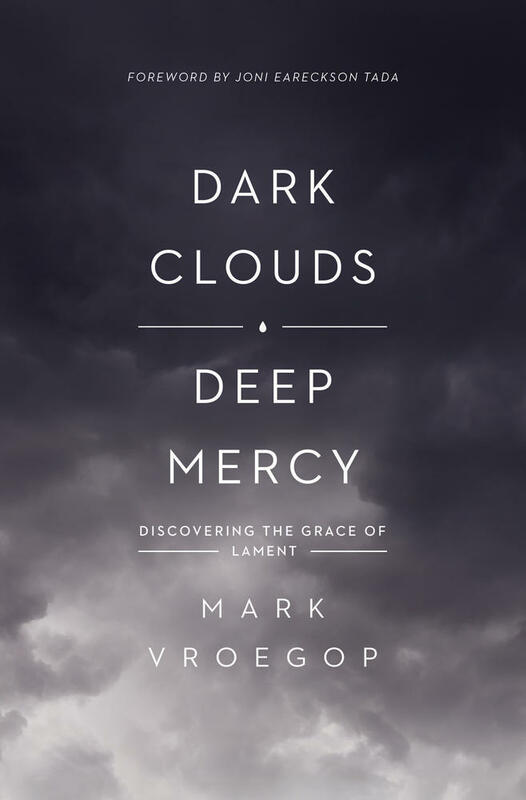 Lament helps us see that complaining to God is not necessarily sinful. For hurting people, knowing that this expression of grief is a biblical and a God-given category can be a watershed moment. Vocalizing our pain or helping a friend express her heart is one of the life-giving aspects of lament. 4. It is a framework for feelings. This biblical song of sorrow is more than the sinful spewing of every emotion in your soul. 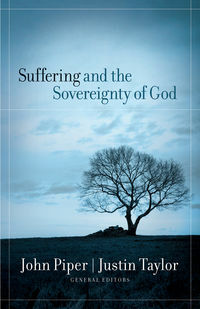 Lament validates the expression of pain while providing a framework—a God-centered structure—so we avoid falling into the trap of self-centeredness, which can take root in times of deep sadness. Lament endorses expression, but only the kind with the right objective. 5. It is a process for our pain. Lament is more than a biblical version of the stages of grief (i.e., denial, anger, bargaining, depression, and acceptance). It invites God’s people on a journey as they turn to God, lay out their complaints, ask for his help, and choose to trust. Embracing the ongoing—often daily—process of lament requires that we walk by faith. Lament is more than something that comes out of you. It is part of the process happening in you. 6. It is a way to worship. Too many people think real worship only means an upbeat and happy demeanor. But grief-filled prayers of pain while seeking God are among the deepest expressions of God-centered worship. 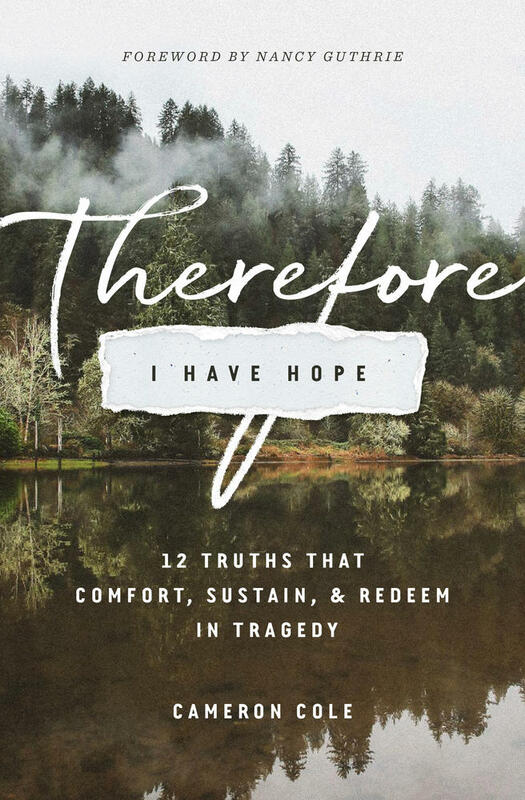 The Christian life should be marked by personal lament because, through this discovery, we open ourselves to God’s grace and his ability to shape and change us. Since life is full of sorrows, opportunities abound to make lament a vital part of our spiritual journey. 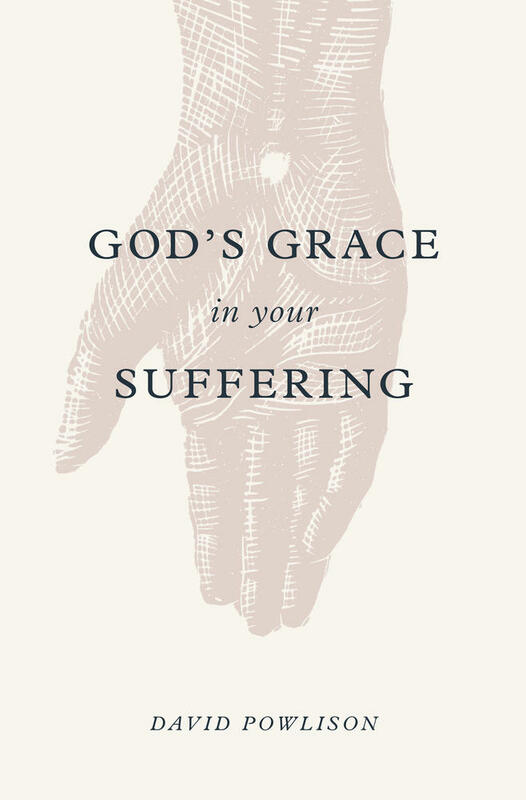 The key is to determine how—and start to see the many ways lament can lead to God’s grace.